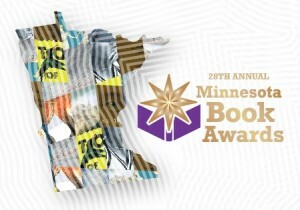 Enter Minnesota Book Awards’ MNShelfies contest! The #MNshelfies display contest hopes to raise the visibility of the 2016 Minnesota Book Awards finalists. Using the free resources and your own creativity, create a display showcasing at least one of the eight genre categories. Submit a “shelfie” of your display and share it on social media. Entries submitted by March 31 will be eligible to win one of two prizes! This entry was posted in Legacy and tagged ACHF, MNBA, MNBA16, MNBA2016, MNShelfies. Bookmark the permalink.